DSD 72B-SP and DSD 72A-SP (STM) SONET/SDH Encryption military, rugged industrial and industrial variants interoperate, seamlessly overlay on existing networks, and are centrally managed by KEYNET Optical Manager. Cipher X 7211 IP Encryption LAN and WAN unicast and multicast security with robust flexibility, scalable performance up to 1 Gb/s, and ease of use. 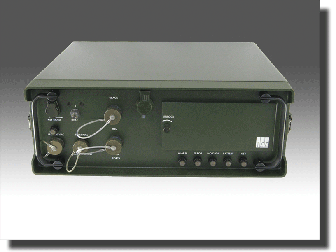 DSD 72A-SP Military Bulk Data Encryption secures foreign government networks, including missile firing commands of leading missile systems. 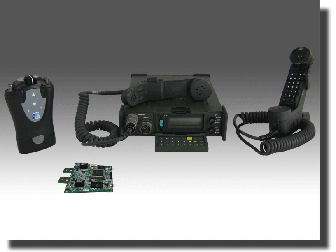 DSP 9000 Radio Encryption family, and HSE 6000 Headset Radio Encryption securely connect air, land, sea and office, including commander’s conferencing, for military and land mobile radio applications. HSE 6000 Radio/Phone Encryption attaches to corded handset telephones, enabling secure voice over VoIP, digital and analog telephone networks, including radio-to-telephone conferencing with TCC’s DSP 9000/HSE 6000 radio encryption. CipherTalk Secure Mobile Phones provide hardware-based end-to-end voice and text encryption over GSM bands or via Wi-Fi worldwide. 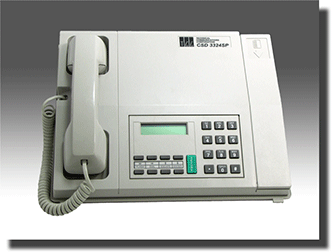 Interoperable with the CipherTalk IP desktop phone.